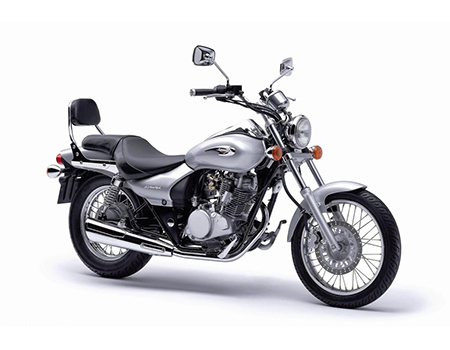 A bike for the wanderers, the ones who wish to move with the wind, the Bajaj Avenger is oriented towards such riders. This bike is a cruiser style motorcycle with good style, design and speed. First introduced in 2005, the chopper has garnered a significant place in the hearts of the customers, which is based on the concept of Eliminator. As one of the affordable cruisers available in India, the Bajaj Avenger has a pool of loyal followers.